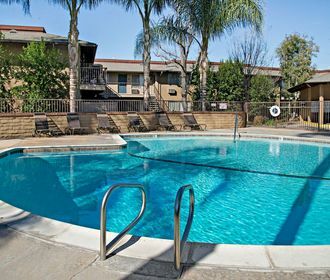 Casa Sierra, is a multi-family community centrally located in Riverside, CA offering studio, one and two bedroom apartment floor plans. 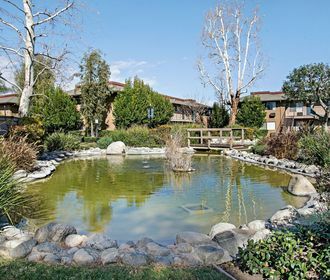 Our community features a park like setting complete with well landscaped grounds and two relaxing ponds. Enjoy our large pool and spa, ample storage space, 24 hour On Site Maintenance and the security of a gated community. 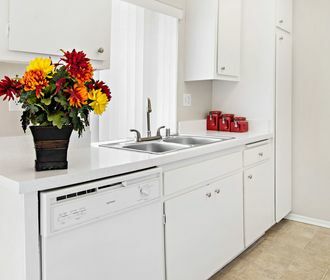 Located near Tyler Galleria, the 91 and 15 freeways, Downtown Riverside, La Sierra University and just blocks from La Sierra High School you have everything at your fingertips. A place you can look forward to calling home.